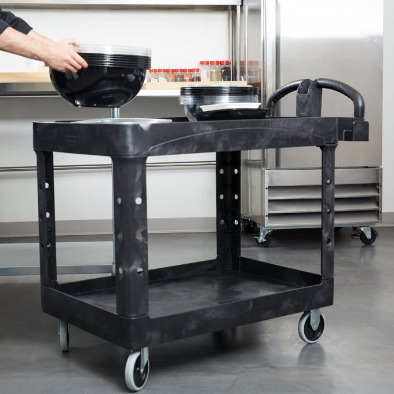 2.5" wheel, leveling casters with a die-cast aluminum frame with a steel swivel head and rubber foot pad, to level carts or equipment and make them stationary. Floor Locks offer a foot activated braking option for equipment and carts to be used in conjunction with casters of similar heights. 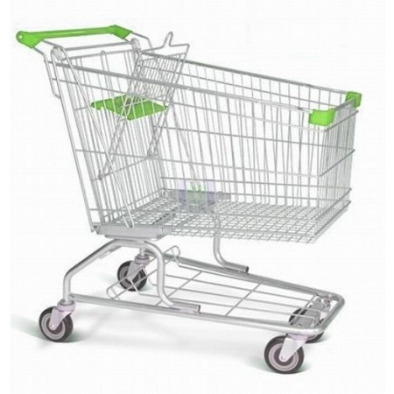 Best Selling Pemco PolyKat 5" Shopping Cart Replacement Polyurethane Wheels fit most shopping carts and are a quality replacement option.